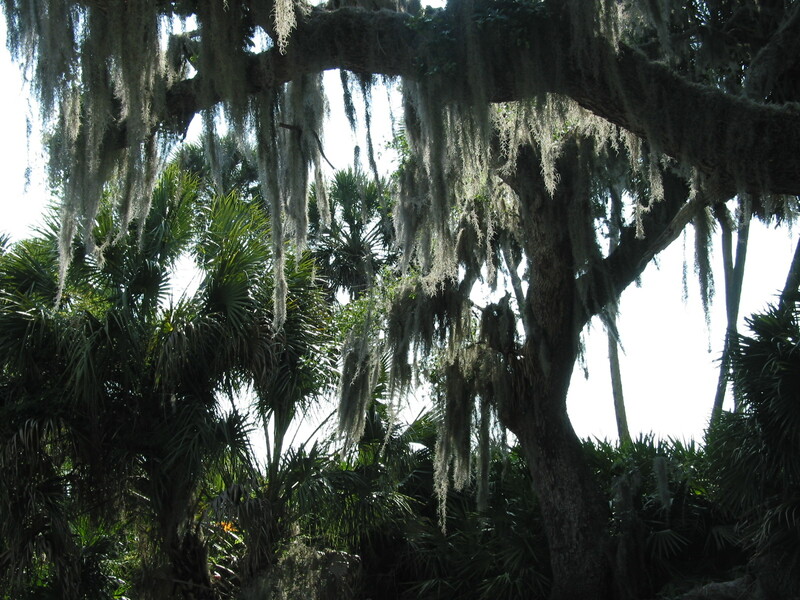 This week we visited the Myakka River State Park in Sarasota County. 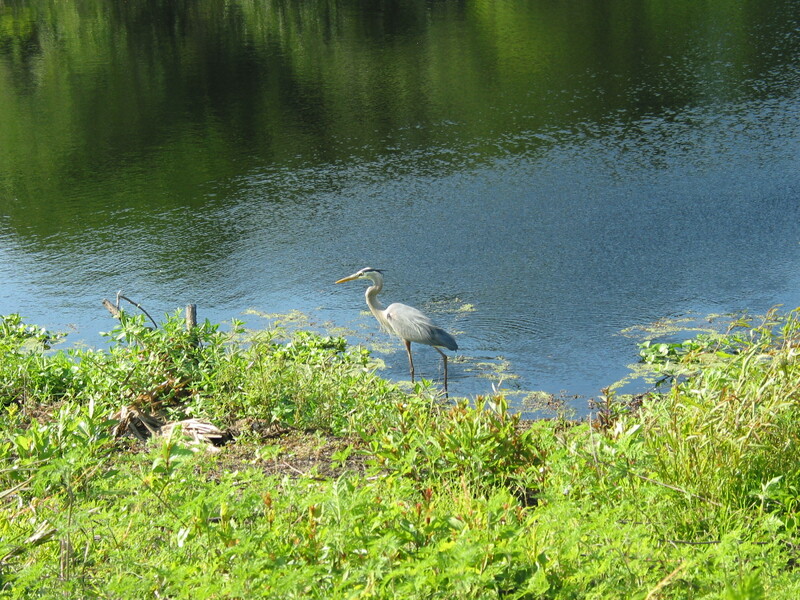 The largest park in Florida, it boasts of containing 37,000 acres of wetlands, prairies, and woodlands. 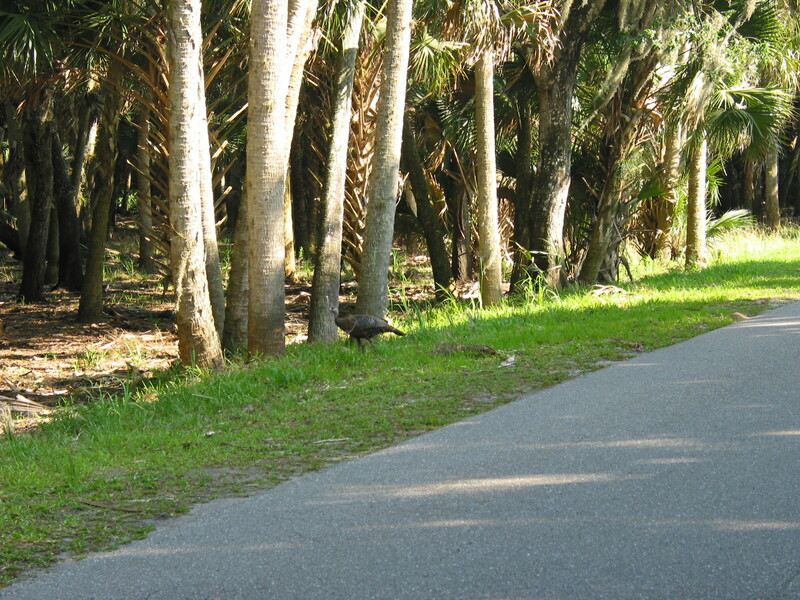 The park is also the oldest park in Florida and offers hiking, biking, camping, wildlife viewing, and boating. 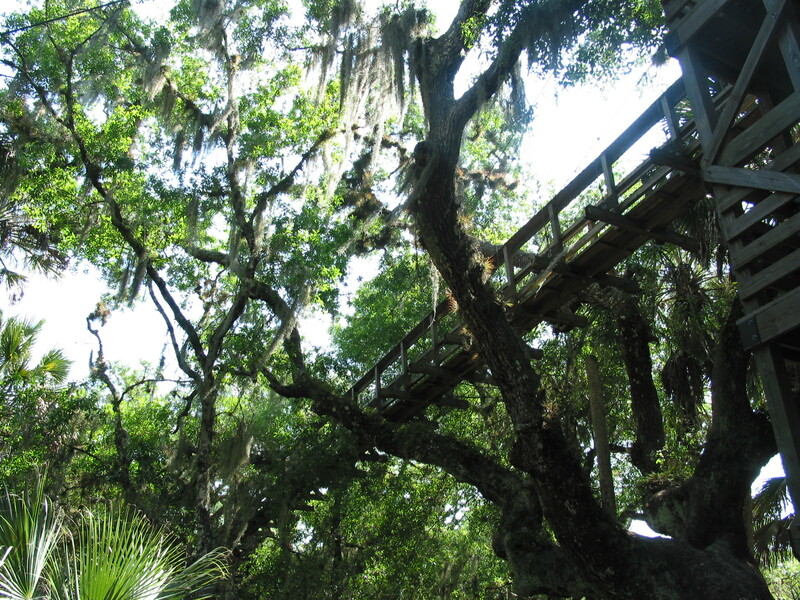 There are opportunities to view the area from a canopy walkway high above the trees, from a birdwalk that stretches out over the marshland, by car on the 7 miles of road wrapping around and through the park, or even from the water by renting a canoe. 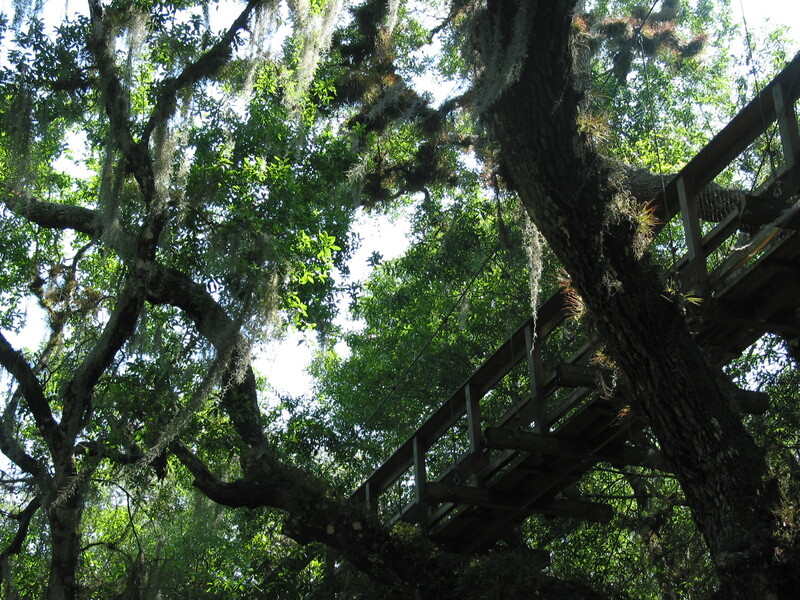 We started by taking the hike through the forest to the canopy walk. I’ve never seen forests like these and kept stopping along the way to ooh and ahh. 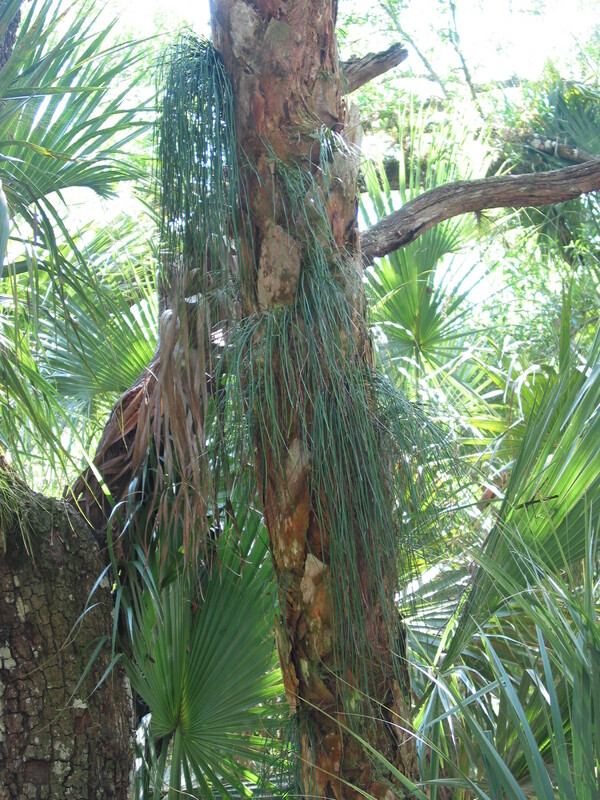 The light filtered through the trees and palms, highlighting interesting shapes. 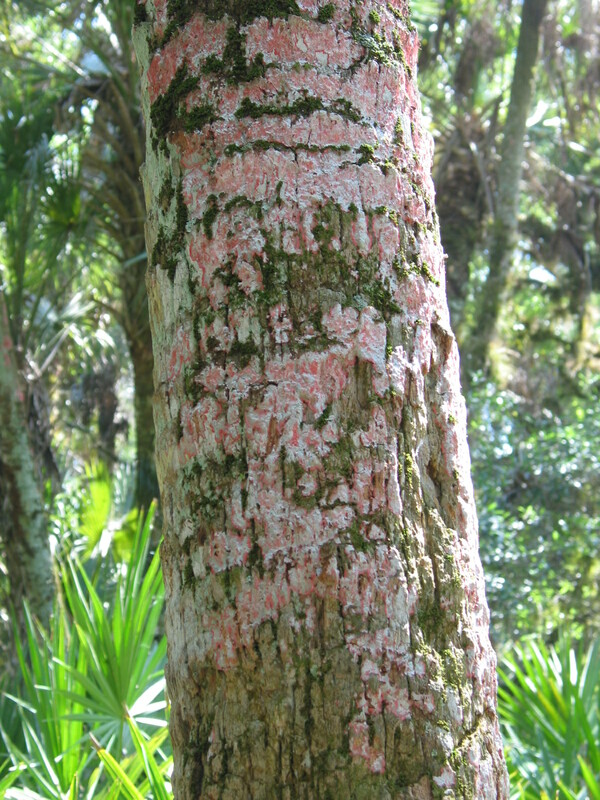 Then again, doesn’t this look like the tree had green hair? My imagination soared as I walked under mossy trees, down seashell paths, and listened to the strange and previously unknown calls of birds. 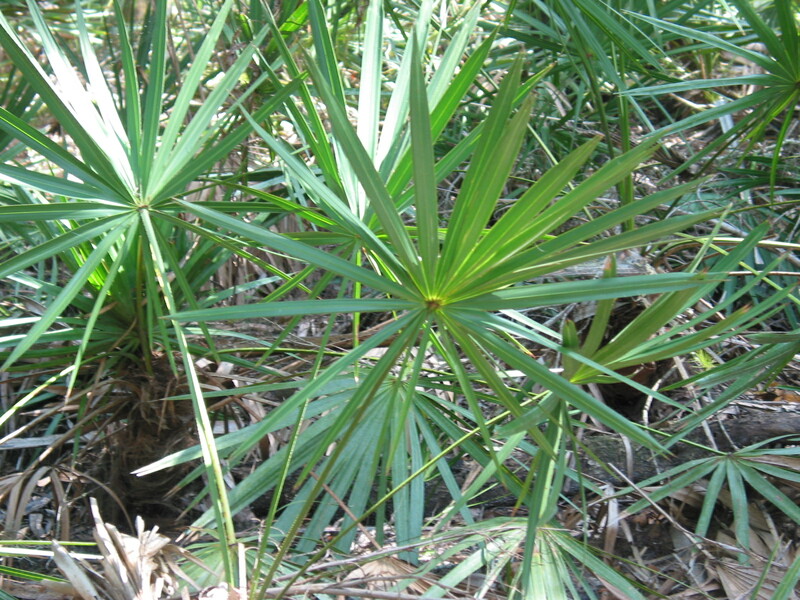 I felt like I was in the jungle of a foreign tropical country. While I sat on the bench, capturing proof on film of how I conquered my fear of heights I swore I could hear the growl of a big cat…and I do mean big. The park rangers say that reports of sightings of Florida panthers are rare in the park but I was wondering whether or not the puma liked red heads. I was ever so glad to see Bob waving on the way down from the tower. The two against one odds were better. (He could grin – he didn’t have a panther breathing down his neck!) 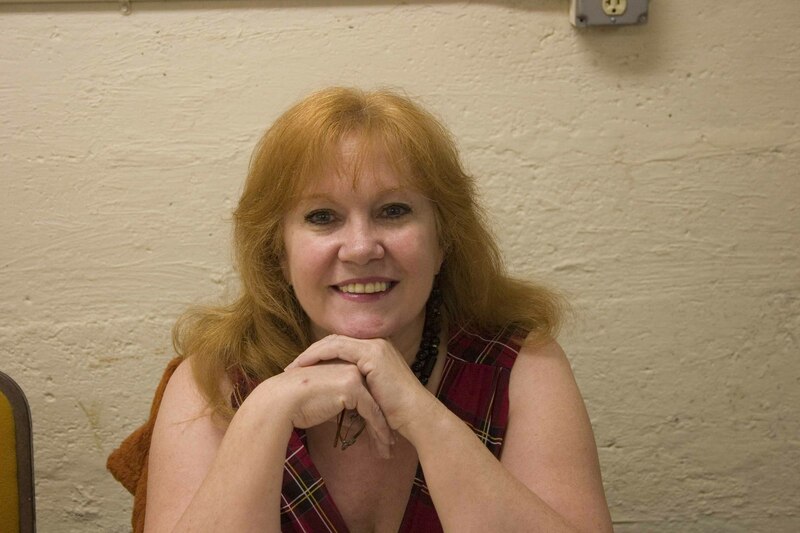 Of course everyone tells me that I just have a vivid imagination…. 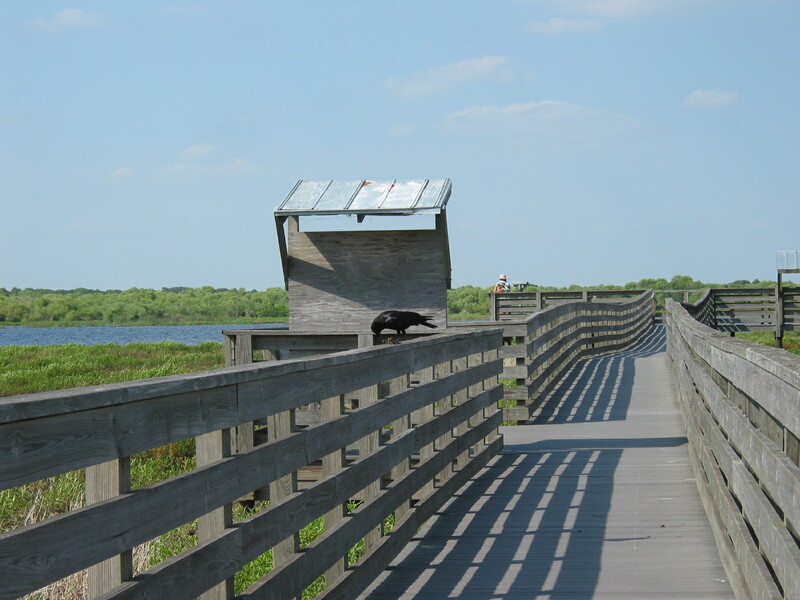 After this walk we drove over to the birdwalk. 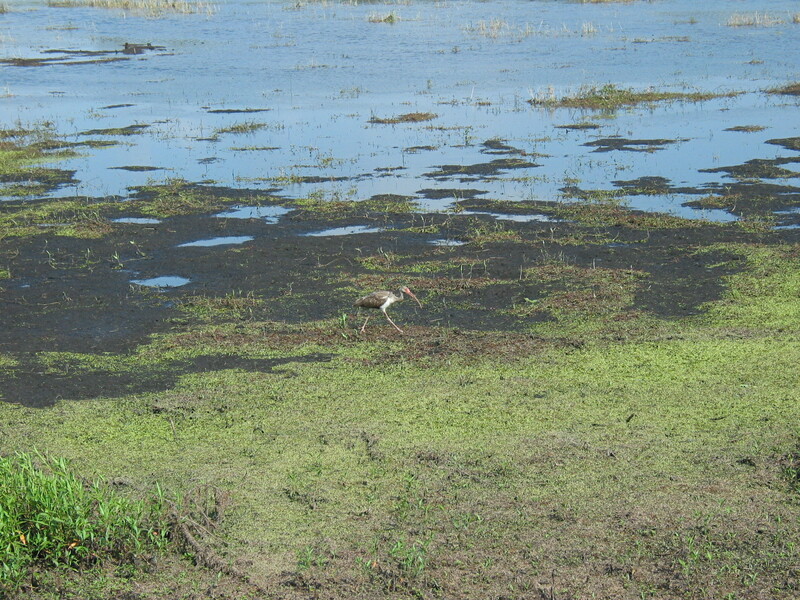 There we saw a few birds including baby ibises. They are brownish rather than the lovely white of the parents but they have the same long beaks, the better to poke around the mud with. 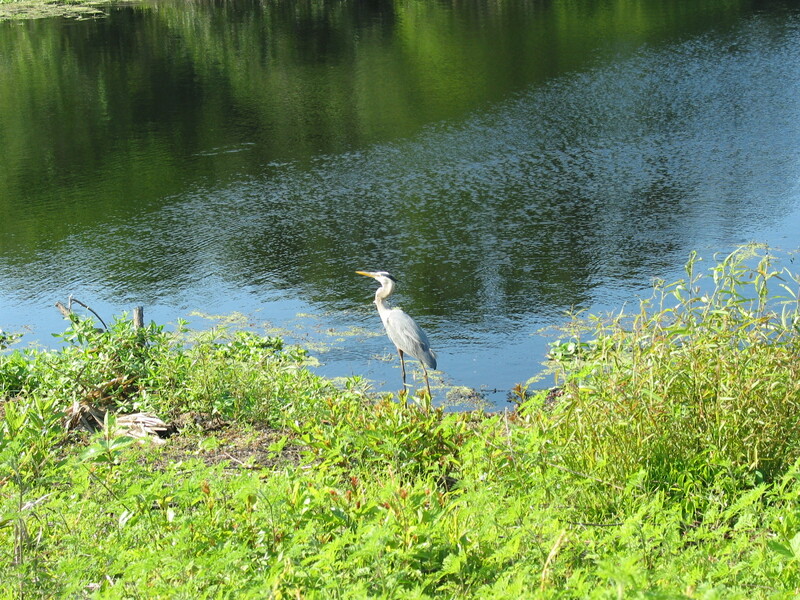 As we drove along a river bank famous for having alligator sightings (and yes we saw them), we came across a most delightful fellow. 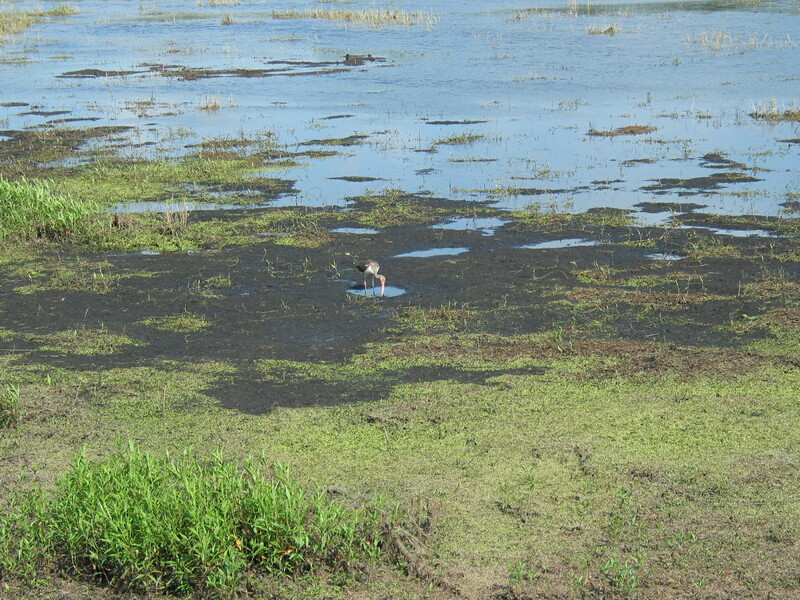 Later on we had to quickly stop for a feral pig that ran out in front of us (sorry, no pix of that cutie!) and some turkeys. Finally we were on our way home, delighted with our outing. 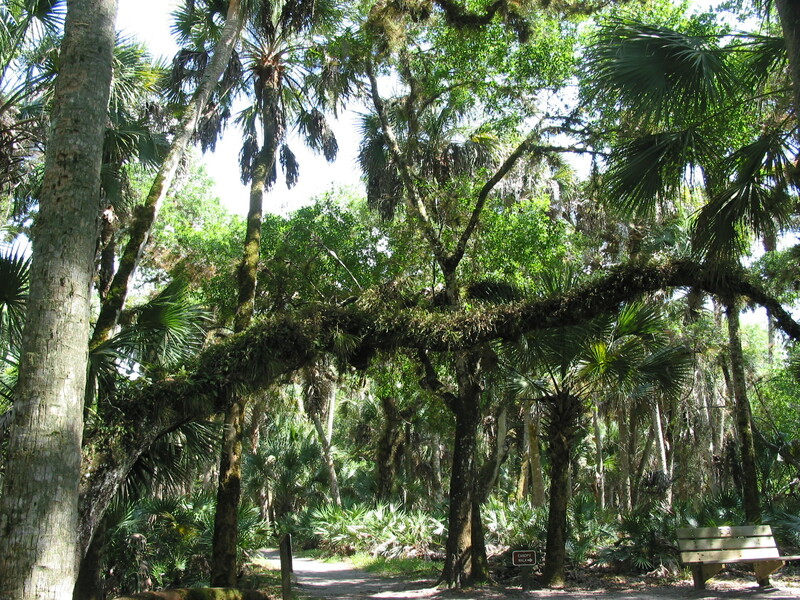 If you are in the area, the Myakka River State Park is a “must see”. 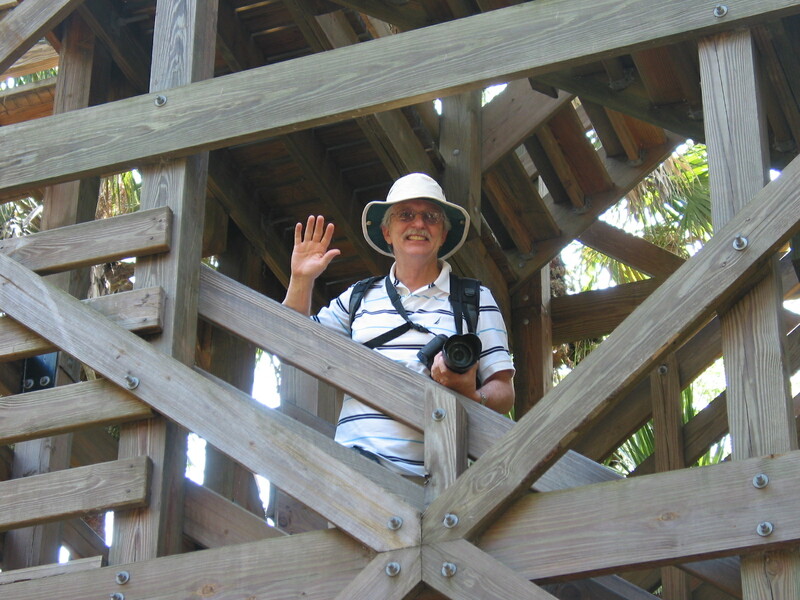 This entry was posted in Florida, Retirement/Reinvention and tagged bird watching, family trip, family vacations, feral pig, Florida, Myakka State Park, Sarasota, Sarasota County, State parks, turkey, vacation. Bookmark the permalink.